Posted in Apache solr and tagged apache solr, tomcat by Gowri. 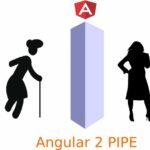 Posted in Cocktail and tagged angular2, custom pipe, ionic 2 by Gowri. 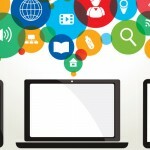 Posted in Wordpress and tagged optimization by jack calder. 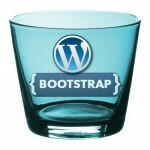 Posted in Wordpress and tagged bootstrap, CSS, less by Gowri. 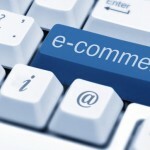 Posted in Wordpress and tagged ecommerce, seo, visitors by Sophia Phillips. 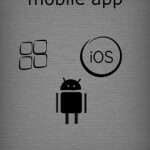 Posted in Android and tagged hybrid app, mobile application, Native app, web app by Amanda Cline. 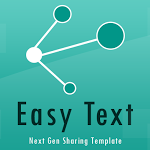 Posted in Android and tagged Appcelerator, mobile application, PhoneGap, WidgetPad, xamarin by juana Steves.